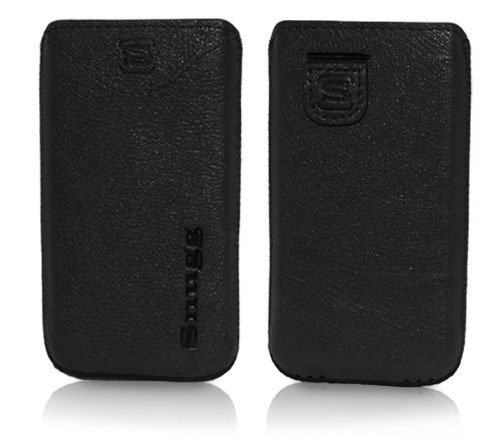 This beautiful Snugg Leather iPhone 5 Case is made of synthetic leather with a premium Nubuck fibre interior. 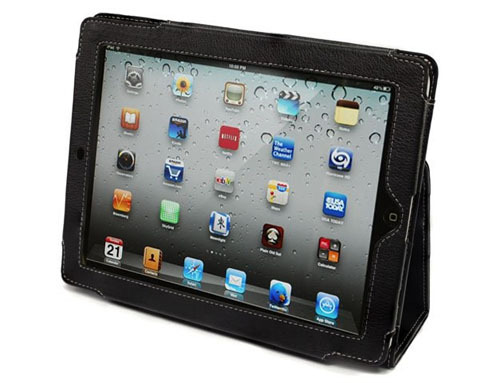 The case comes with a card slot for your business cards and an elastic pull strap. Your iPhone 5 fits perfectly snugg inside the case! It is available in Black, Distressed Brown and Tan Suede.